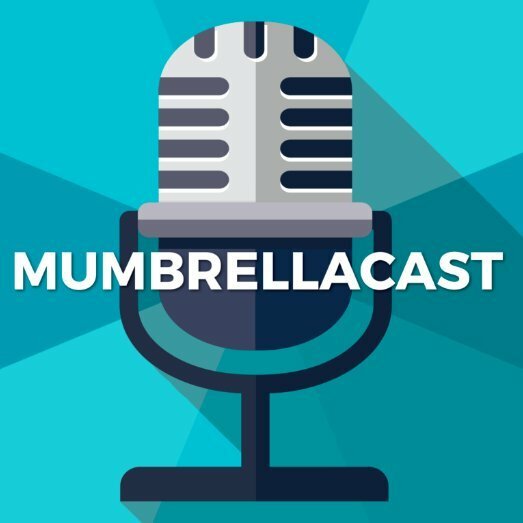 Mumbrellacast: Are we heading into a media recession? This week, the Nine-Fairfax merger hopped over one of its biggest hurdles – the ACCC’s approval. But in this week’s Mumbrellacast, we ask: do the ‘synergies’ to come point at a wider media recession? With so many mergers ahead, and possibly a declining ad spend, are there actually going to be any jobs left? And with so many resumes landing on your desk, how do you make sure you’re picking up the right ones? Plus, we question the sacking of Outsiders host Ross Cameron, and delve into the conclusion of one of Australia’s biggest landmark test cases: Ikon vs the client. We’re also joined by OMD CEO Aimee Buchanan, who chats to us about the problem with pitching, the age diversity debate, and provides some seriously straight talking on transparency (28:47).